You must be a member of the Guatemala City Sports Group to attend this activity. Would you like to join this group? 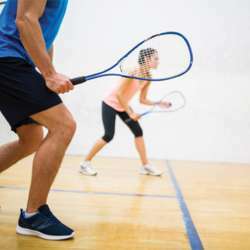 Want to play or learn to play Squash? Let's meet at the Protected content and hit a few shots!! !